The Fisherman's Museum located in the Town of Musgrave Harbour was built in 1910 and was originally the first retail store operated by the Fisherman's Trading Company with Sir William Coaker as president of the Fisherman's Protective Union. 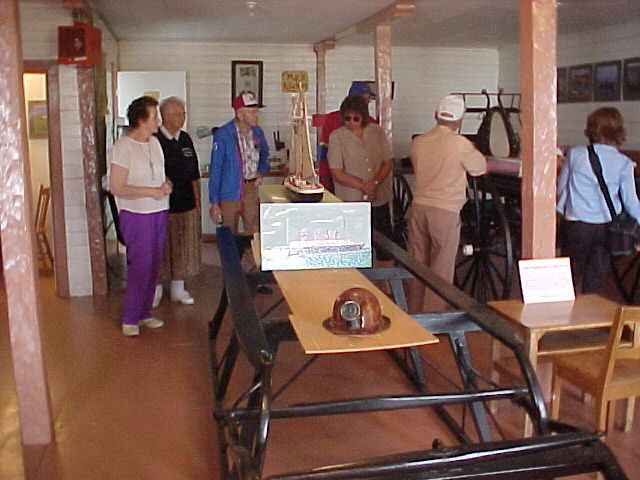 The museum now holds an array of interesting artifacts relating to the fishing industry. The mural painted on the side of the museum depicts the history of the fishery, from the time of the Vikings to the modern day fishermen. 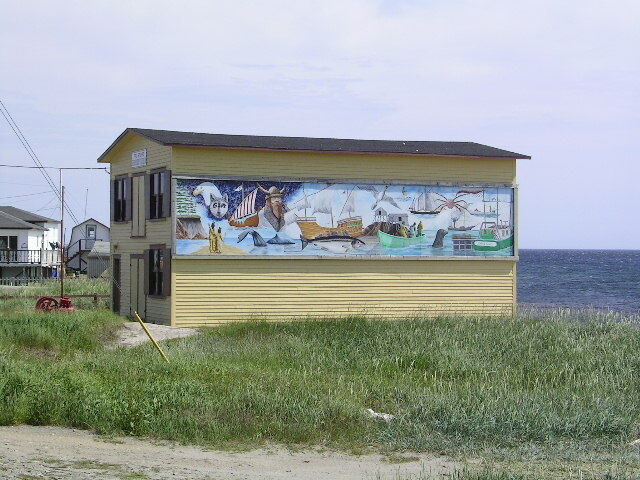 It was designed and painted by Wayne Cuff, a resident of Musgrave Harbour.